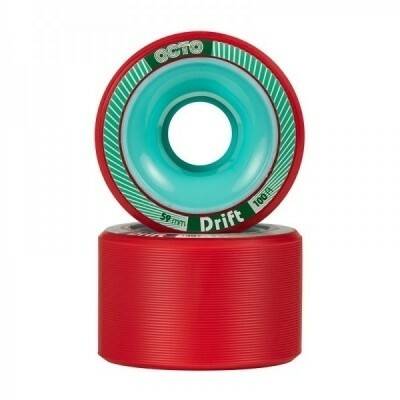 The Octo Drift are a perfect wheel for ramp. park and bowl skating. But if you are looking for a very affordable and hard derby wheel, for those soft sporthall floors, this is also a good way to go.